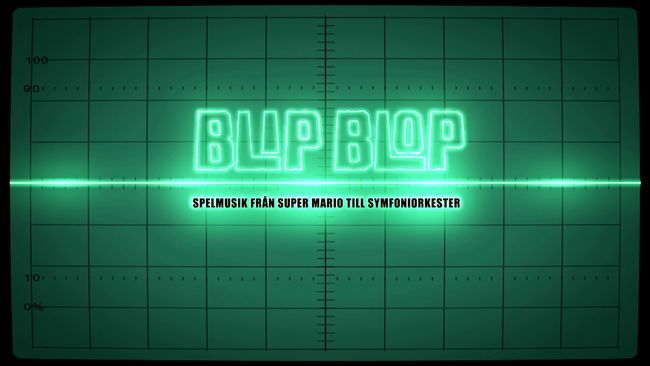 Blip-blop, a documentary about music for games. We’re very honored to announced that Two Feathers will make an appearence in the upcoming documentary – Blip Blop. 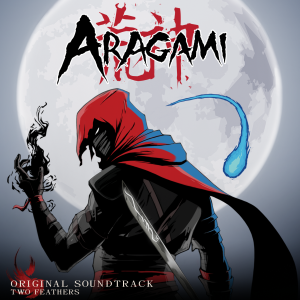 The documentary features big composers in the industry like Nobuo Uematsu (Final Fantasy), Austin Wintory (Journey) and Solar Fields (Mirrors Edge). We’re extremely honored and happy to have the chance to represent what video game music could be all about. Hopefully someone watching can feel inspired to pursue the same dream! Maybe you? The show will be aired on Saturday, 30/1 – 2016 on Swedish television together with Score, a concert with the Radio Symphonic Orchestra performing everything between Bloodborne and Zelda. The documentary will be in Swedish, and watchable online through SVT Play after airing.